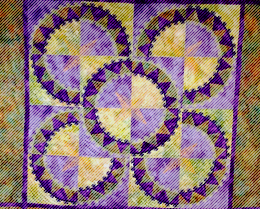 Take a three hour class and do your own quilting. If you can doodle, you can longarm. 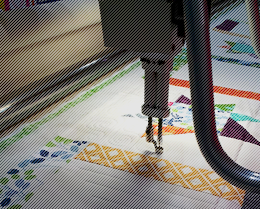 Customers who rent the longarm always express how relaxing it is to use. 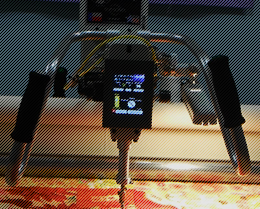 See the longarm page for more information. Copyright 2012-15 Needle A Little Help. All rights reserved.